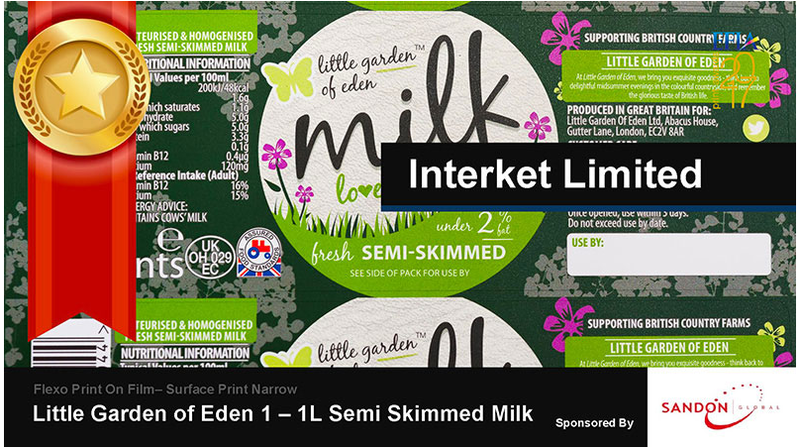 Since its launch in 2016, Project Blue has already become the pre-press process behind multi-award winning flexo reproduction. The awards are testament to the long-term development partners that work alongside the Reproflex 3 team. 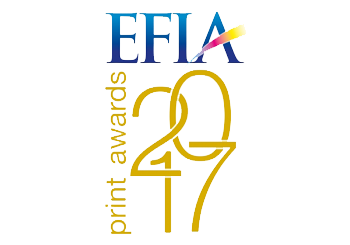 The 2017 EFIA awards saw Project Blue recognised as the gold award winner for “Technical Innovation”. Alongside this prestigious award, several of our clients collected gold awards in “Flexo Print On Film” & “Use Of Flexo For Brands”. On the night R3’s clients picked up 4 gold, 3 silver, a bronze and highly commended. Continued year on year success. 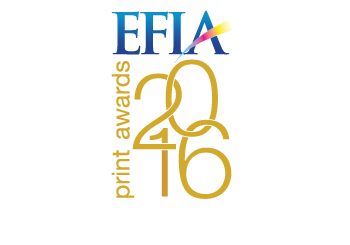 In March 2016, several of our clients were awarded Gold across a variety of categories, including ‘Use of Flexo for Brands’, ‘Technical Innovation Printer’ and also a Silver award for ‘Best in Show’. 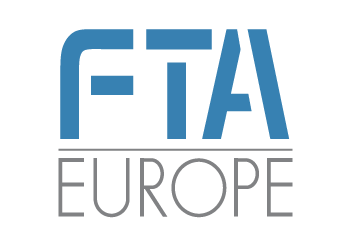 In June 2016, the first ever FTA Diamond Awards were held during Drupa. The awards brought together the best of the best from around Europe, and Reproflex 3 was delighted to see two of our print clients awarded Gold for outstanding flexographic reproduction. The awards proved how much of an impact our clients have had on the international scene, and how together, we are driving forward what is possible from flexographic reproduction for brand packaging.